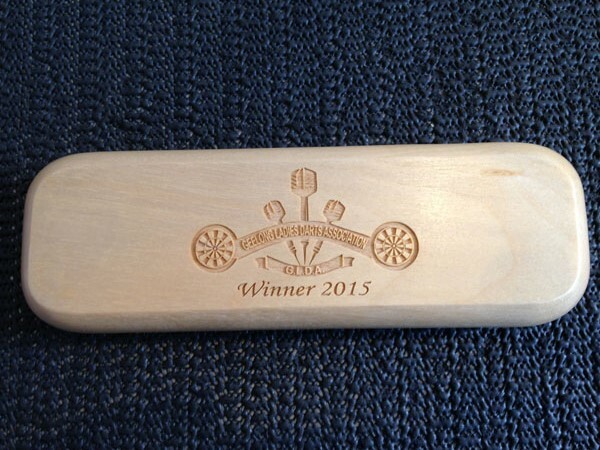 If you’re looking for a special gift, nothing says class and sophistication like an engraved pen. The experts at Stan Wootton Locksmiths will help you choose the right pen for any occasion, and can laser-engrave both pen and case from our Geelong store to add that extra, personal touch. No matter whether you want to thank someone for their contribution, celebrate a special occasion or promote your business through a corporate event, an engraved pen is a versatile and stylish gift. From long service and retirements to graduations, milestone birthdays, weddings, anniversaries, business events and sponsorships, our pens are available in a variety of designs. You can simply choose to have the person’s name engraved, through to including a company name and small personalised message. 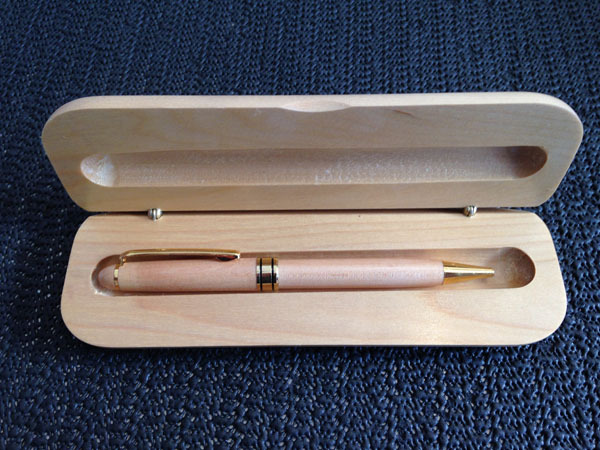 Ideal for a corporate gift, we have timber pens in gift boxes, which can be laser-engraved with your company name and logo. Featuring a range of designs and styles, from modern to classical, choose the text font that complements your purpose. Our modern engraving technology means we can also engrave symbols onto your pen, including hearts for wedding or anniversary gifts and business logos for long-service awards. The more you want to engrave, the smaller the lettering becomes – it just depends on the recipient’s eyesight as to how detailed your message can be. Each of our ballpoint pens is available in a range of body colours, from traditional gold and silver, to red, blue, green and black. We also specialise in corporate and glass awards, perfect for business awards nights or industry events. Please contact Stan Wootton Locksmiths for more information or custom requests. We have more than five decades’ expertise in running our engraving service in Geelong, specialising in anything from glassware to trophies and custom trophy plates. Gallery images are provided as a sample only. Please contact us or browse our supplier catalogues for the full range of engraveable pens available.